If this were me I would pick Alice in Zombieland. 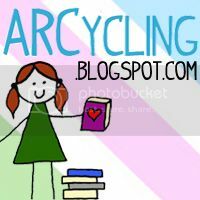 I haven't read it yet but have been seeing it around the blogosphere. Pushing the Limits, I've just bought it and I've heard great things about it. Plus I've seen in it in a lot of people favourite lists of 2012. I definition have to say Pushing The Limits. Its freak in awesome. Jenea @ Books Live Forever's What's Next? I'd appreciate a vote on mine! Although I have heard nothing but good things about the other two books, my vote is for Endlessly because I really loved the other two books in the series and I want to know what it's going to happen in the end. I've heard that Pushing the Limits is great and I just recently bought it, so I vote for that! 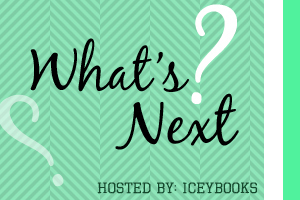 Make sure to check out my What's Next? My vote goes to Pushing The Limits it's amazing! 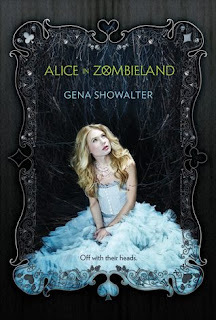 I haven't read any of these but Alice in Zombieland looks interesting! :) I have 2 giveaways going on right now if you'd like to enter, just click the giveaways tab to check them out! (They only have 1 and 2 days left.) 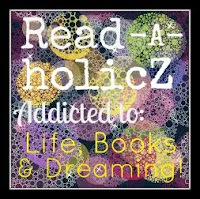 I hope you are having a fantastic Sunday!